1. The time in elementary school when one of my best friends took the opportunity to announce my crush to the entire class. Amy likes Anthony, my pal announced to her fully-attentive audience, leaving me red-faced and fumbling for words. If only I could have come up with some clever retort, like So’s your face or Your mama dresses you funny! Except that we all wore matching plaid uniforms… You can bet I kept my crushes to myself after that. 2. The time in high school, when, during a class exercise involving a map of Europe, I replied “Switz” in response to a question about SwitzERLAND. Hey…it said Switz on the map and none of the other countries were abbreviated. I wanted to crawl into a hole when the teacher responded, “Switz? Do you mean Switzerland?” Ummmm, yeah. The correct answer would be Switzerland…not the mysterious land of Switz; home to Switz cheese and Switz watches! 3. The time in college, when I discovered I’d been walking down Main Street with the back of my skirt tucked into my pantyhose. Yes, that really happens…to me, apparently. I only discovered my wardrobe malfunction after trying to decode the odd looks I’d received from my employer, who’d been standing on the porch of the local bar and restaurant I’d worked at, as I passed by with my tushie on display. For goodness sake, quit ogling and tell a modest girl she’s half dressed in the middle of town! Oh, and did I mention that I started high school with a face covered in poison ivy? Yeah, for real. I was never meant to be one of the cool kids anyway. If I were a food, I’ve always been more of a lima bean than a cupcake. I like unicorns, cried at the end of Battlestar Galactica, and won a bridge-building contest in my honors physics class (cause I’m cool like that). I trip over my own feet with concerning frequency and somehow manage to miss my mouth while drinking, more than I’d like to admit. I’m a clutz, a germaphobe, and a neat-freak. It’s ok. I happen to like lima beans. Knowing what you know now, are you sure you still want to hang out with me? Would you still like me if I told you that seeing the Christmas decorations currently on display in my local Target makes me giddy with excitement? There is no too early for Christmas stuff in my book. 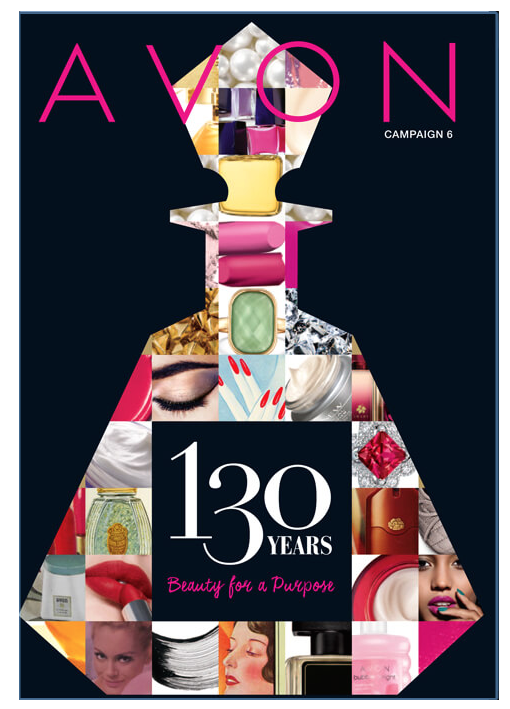 It’s coming and I can’t wait. And somewhere in between now and my favorite holiday, there will be Thanksgiving! If you’re having a hard time waiting for that Thanksgiving meal, try this tasty burger on for size! 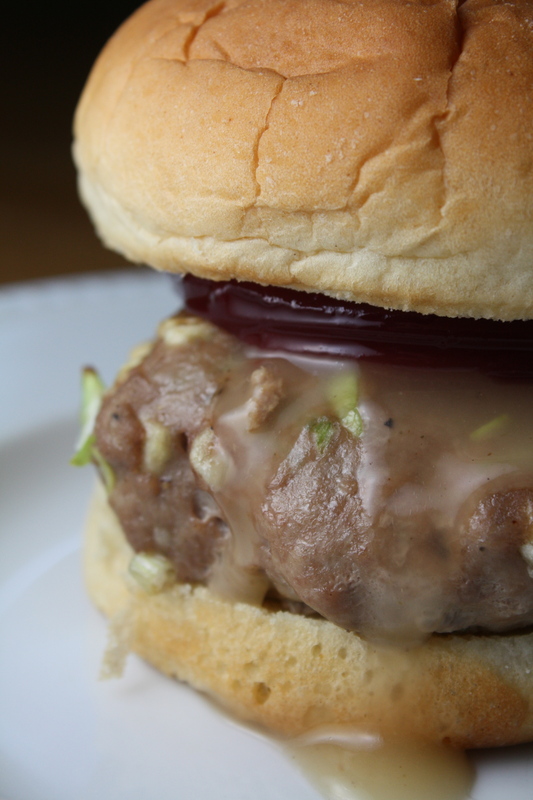 The patty combines all the flavors of the turkey with the stuffing. 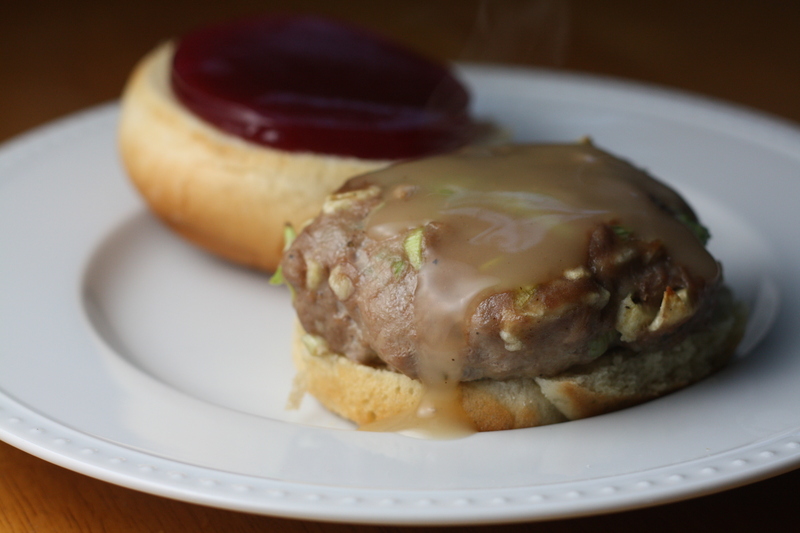 Served on a doughy potato bun and topped with gravy and cranberry sauce, this turkey burger (with a twist) gives you a burst of Thanksgiving flavor with every bite! * Click HERE to see my photo guide on how to slice leeks. Preheat oven to 425 degrees. Using your hands, combine the turkey, sausage, celery, leeks, apples, salt, poultry seasoning, and pepper until well blended. Form into six patties. 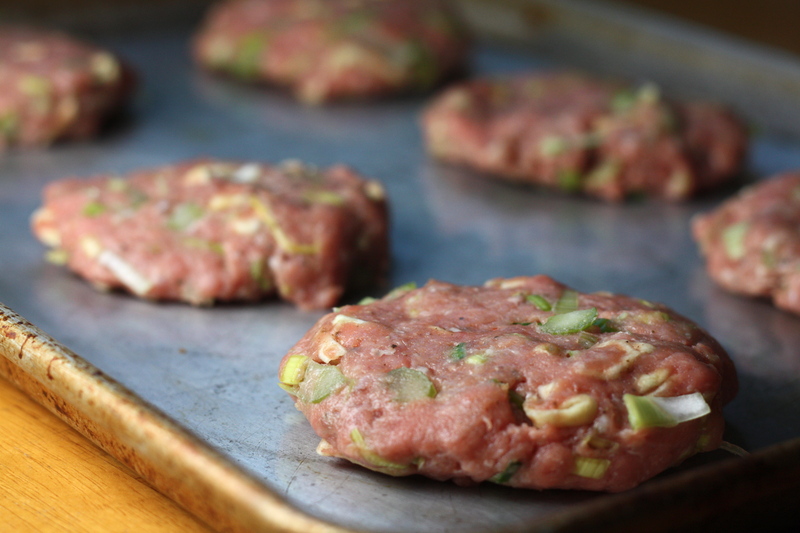 Place the patties onto a lightly greased baking sheet (a little vegetable or olive oil will do the trick). Cook for about 12 minutes, until fully cooked (internal temp of 165 degrees). Place each cooked patty onto a potato bun. Top with warmed gravy and cranberry sauce. Posted in Burgers, Food, General Rambling and Such, Main Course, Pork, Poultry, Recipes, Sandwiches and tagged autumn, Christmas, comfort food, Cooking, easy dinner, fall, Food, holidays, life, love, pork, Recipes, sandwich, sausage, Thanksgiving. Bookmark the permalink. Oooh… good idea! My family would totally go for this. One of my favorite things on the day after Thanksgiving was always cold turkey sandwiches with homemade bread, cranberries, and stuffing. Even now after all these years of being vegetarian (16!) it’s probably the only food I really miss! This sounds especially good with homemade cranberry sauce. BTW, Christmas is my favorite holiday, followed closely by Thanksgiving. Must be the food!